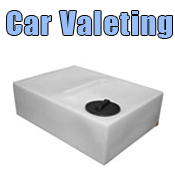 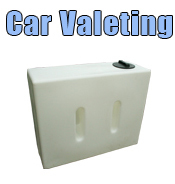 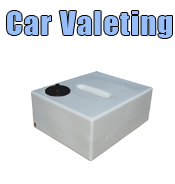 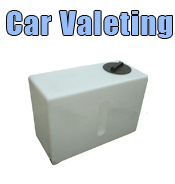 Car Valeting Tanks -280 litre car valeting tank ideal for vehicle storage. 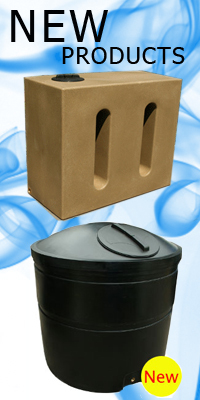 Water Tank 1050 Litres The 1050 Is Perfect For Storing Large Amounts Of Water - Designed With Extra Strength. 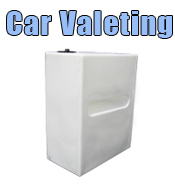 Water Tank 1050 Litres V2 The 1050 Is Perfect For Storing Large Amounts Of Water - Designed With Extra Strength. 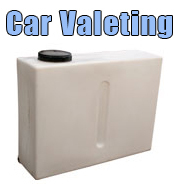 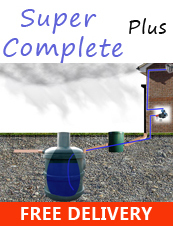 Water Tank 1050 Litres V3 The 1050 Is Perfect For Storing Large Amounts Of Water - Designed With Extra Strength.